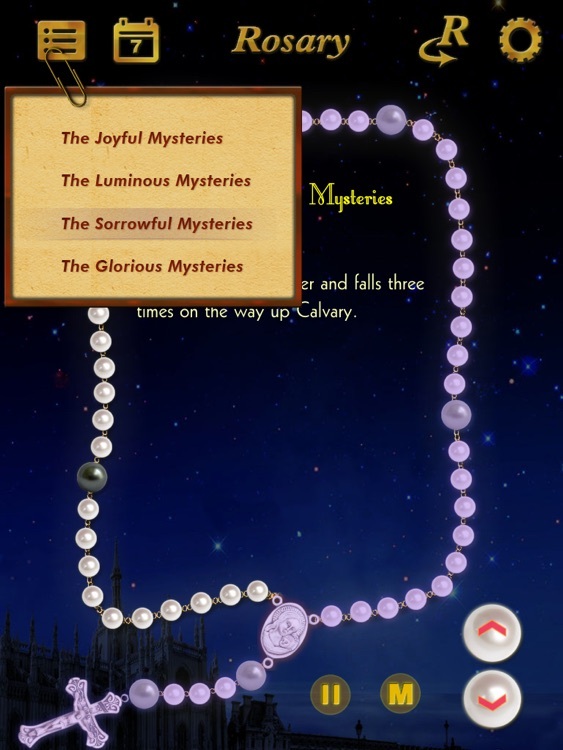 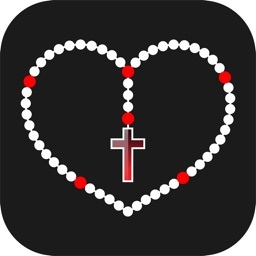 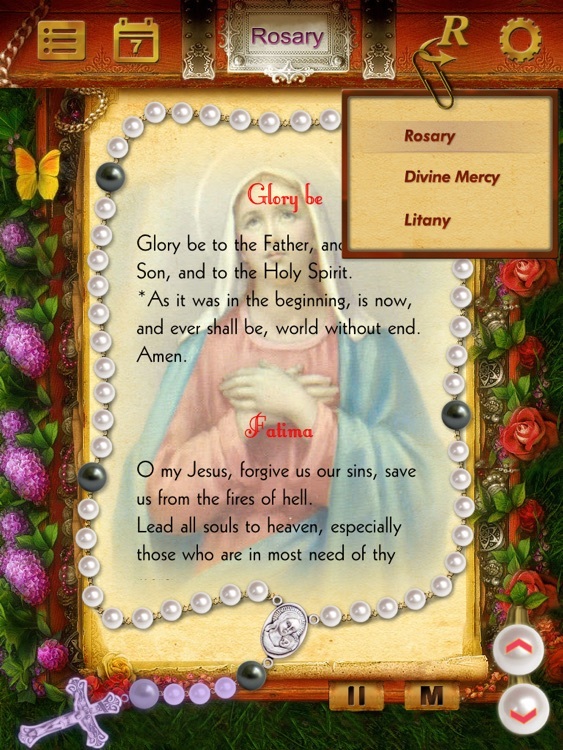 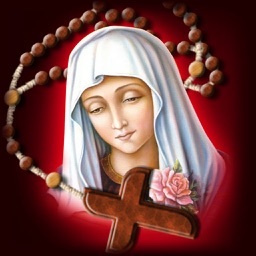 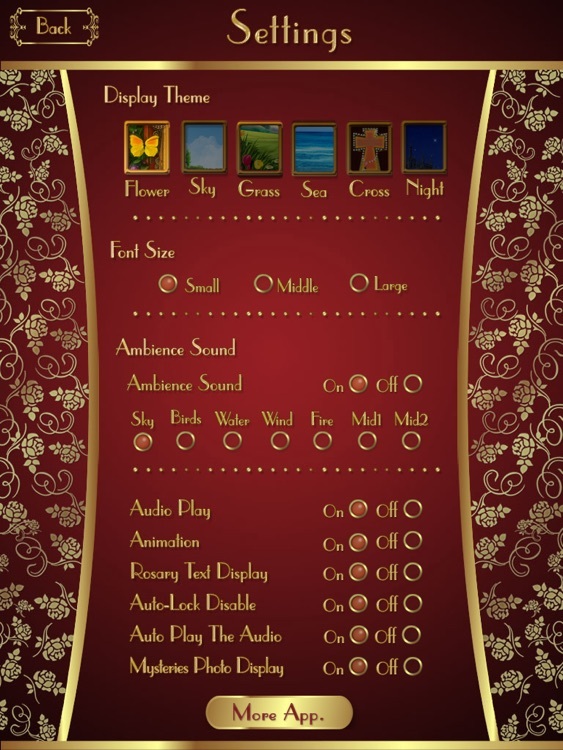 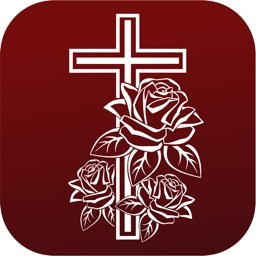 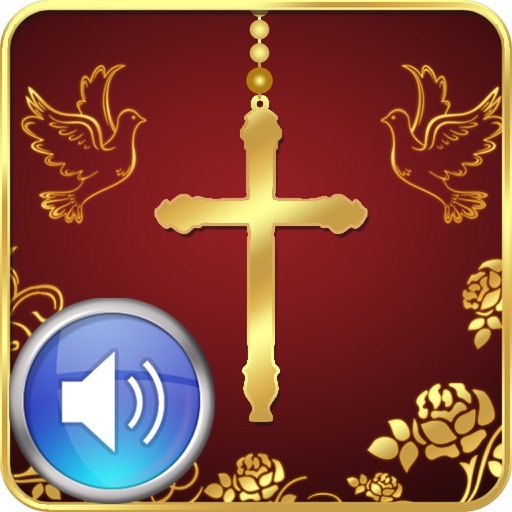 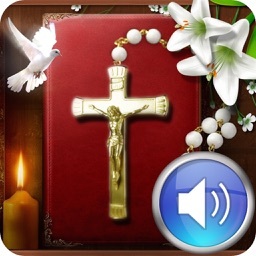 Rosary Deluxe Audio HD is the only application for iPad with complete text and audio of Rosary, Divine Mercy and Litany on iTunes. 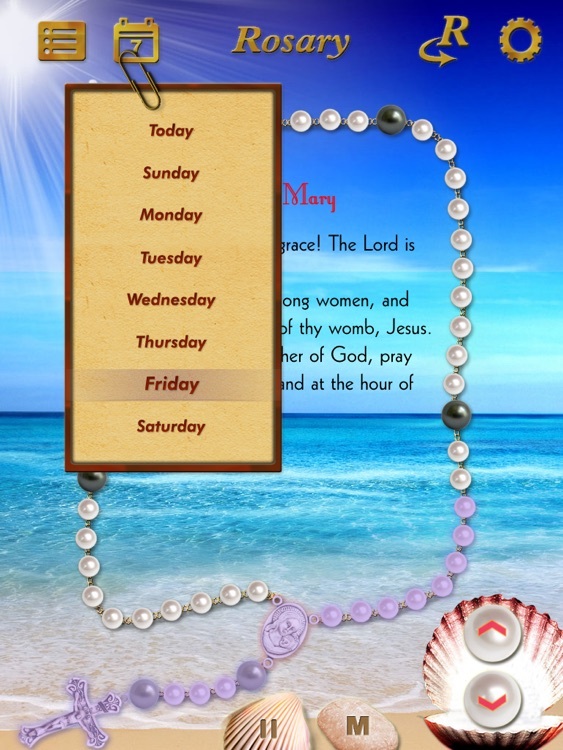 The graceful touch screen interface design will bring you a fabulous praying atmosphere on the go. 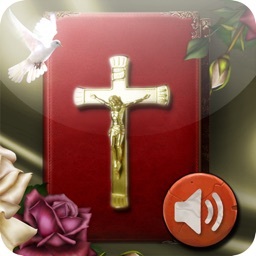 It encourages you to listen and read the Words of God wherever you go and it is also a great Christian gift to share with your friends and family.